This is week 2 of a two week series called Dreams and Prayers and we're praying that this fall you will experience God in a new way that can lead you to your best life. In this series, we're looking at some big dreams for our best life. Sunday, September 24, 5:30-7:30 pm. Meet at Journey Northside and wear an old white shirt. 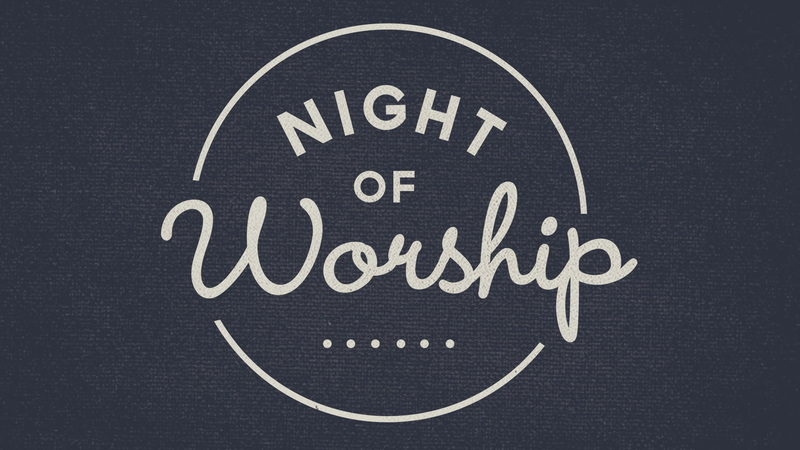 Join us for a special night of extended music, communion & prayer.